SHIMPO Force Gauges offer a large range of digital gauges for every application including: low capacity (0.5 pounds) and high capacity (1,000 pounds). Features range from basic (no computer outputs) to sophisticated units that provide memory, variety of outputs and SPC capability. Shimpo Force Gages are known for their durability and highly accurate measuring capabilities. 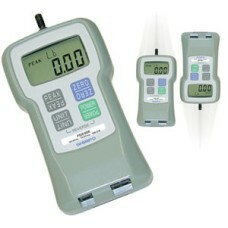 The FG-7000 Shimpo Digital Force Gauge is on sale at Gaging.com! The FG-7000 Series digital force.. 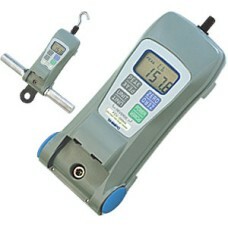 The FGE-HXY DART 2.0 Shimpo Digital Force Gauge is on sale at Gaging.com! High capacity digital f.. The FGE-XY Dart Shimpo Digital Force Gauge is on sale at Gaging.com! Digital Force Gauges with 18.. 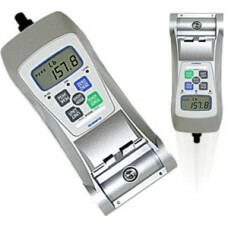 The FGV-HX DART 2.0 Shimpo Digital Force Gauge is on sale at Gaging.com! High capacity digital f.. 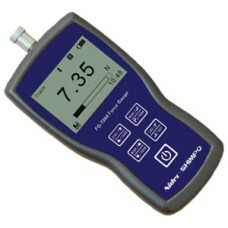 The FGV-XY DART 2.0 Shimpo Digital Force Gauge is on sale at Gaging.com! 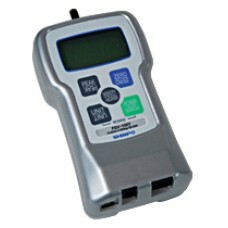 Digital Force Gauges wi.. 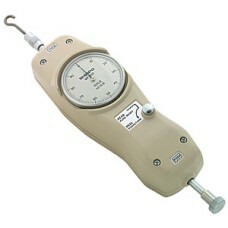 The MF Series Shimpo Mechanical Force Gauge is on sale at Gaging.com! Incredibly durable and user-f..